There are many times when are phone starts getting hanged, due to low storage capacity on the smartphone. Now, you don’t have to worry here we have compiled the list of top apps which have their lighter version and will also not take much more space on the phone. 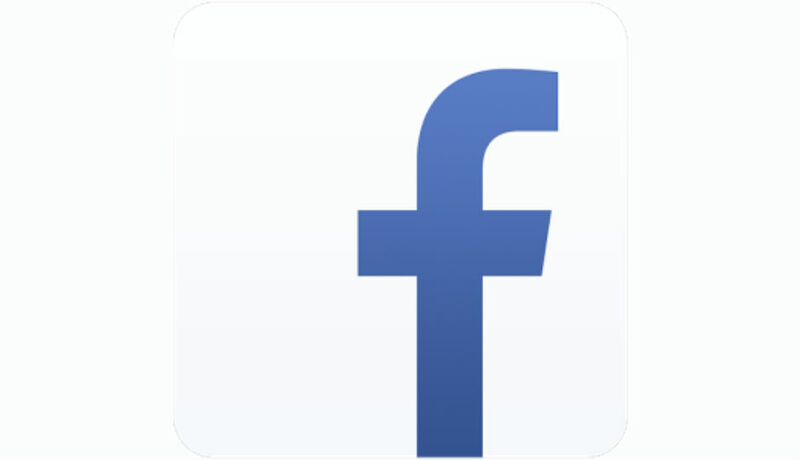 The Facebook Lite app is small, which allows you to save space on your device and use Facebook even when there is a 2G connections. 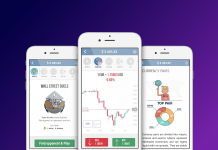 Some of the features of the app includes editing your profile/profile picture, liking photos, searching for people, and managing groups. 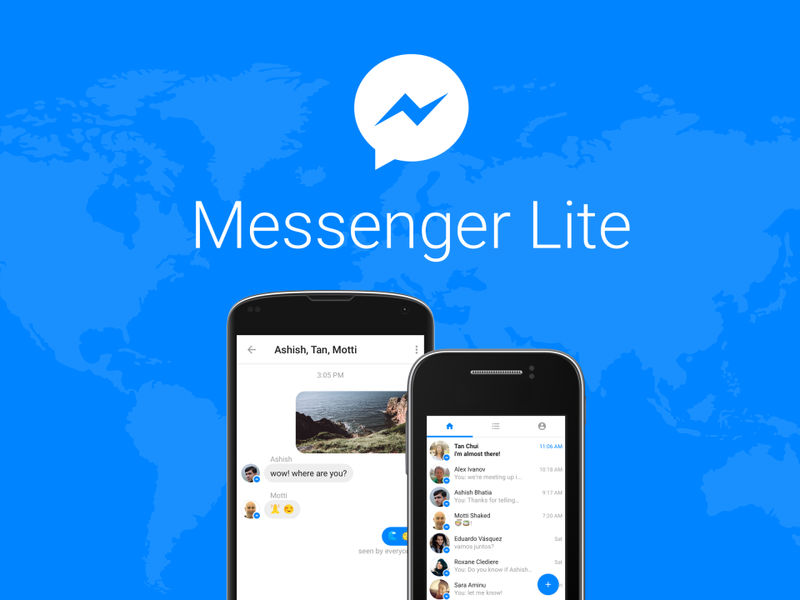 Messenger Lite is the just the light and soft version of Facebook Messenger. This app is fast and uses fewer data and works in all network conditions. Not only these, this app is smaller in size and even takes less storage on the device. As we all know that twitter app is so storage consuming but twitter lite app is not available. 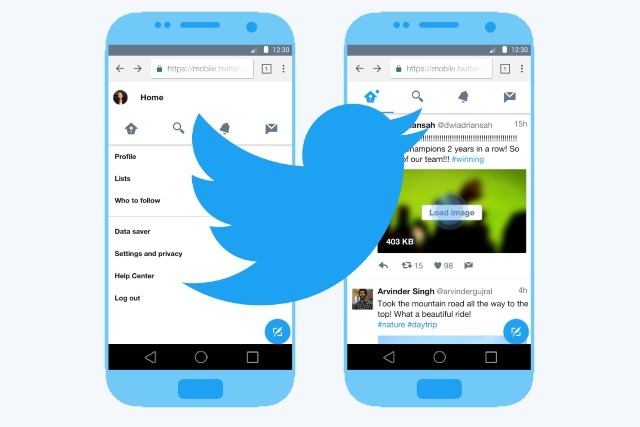 You can use mobile.twitter.com from your mobile web browser and it will redirect you to a redesigned and softer version of site. 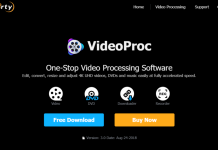 This site will not show any images and videos which make it really fast and data effective. Skype Lite is the light version for the daily messaging and video communication needs. It is small, fast, and capable. 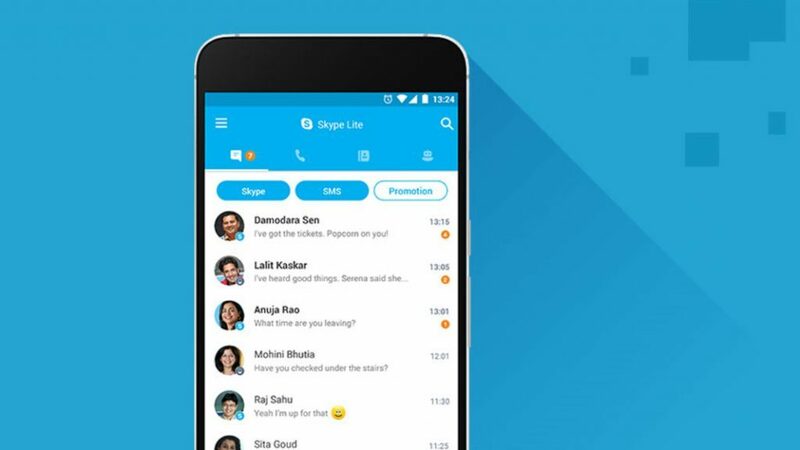 Skype lite lets you to make voice & video calls and send free text messages anyone even when there is a low network connection. This is the light version of YouTube app, this app is similar to the YouTube original app. This app lets you to play videos without buffering even when there is no internet connection available. This app consumes less storage and works under low network connection as well. If you love to browse over the internet? 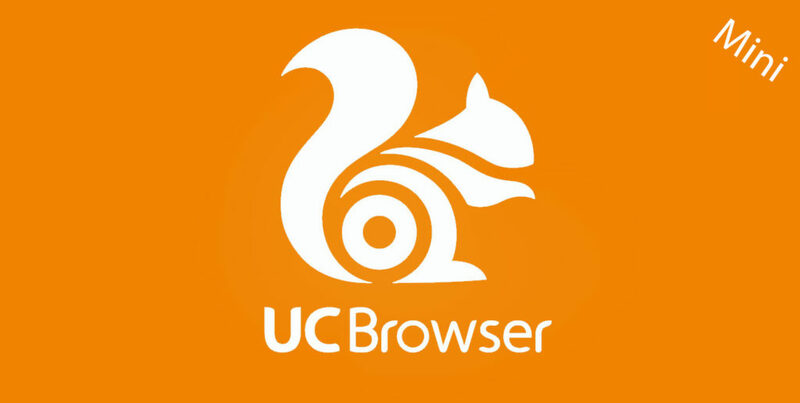 If yes, you can also try the lighter version of UC Browser which is known by the name as UC Browser Mini. 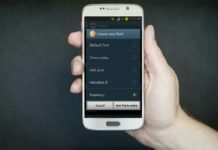 This is just a light version to browse websites over the internet for the Android users who have less storage and specifications. 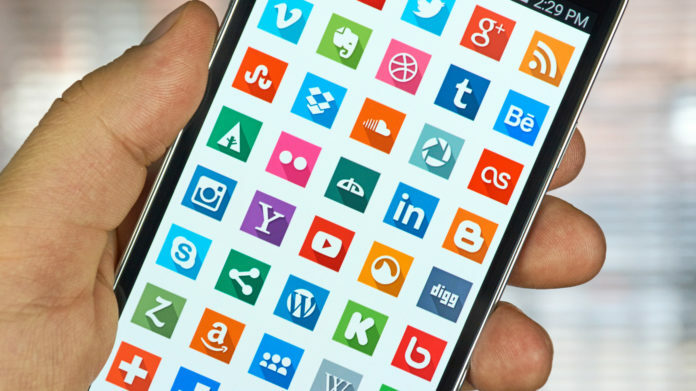 So, these were the best Apps Which Will Save Your Mobile Data and Storage. 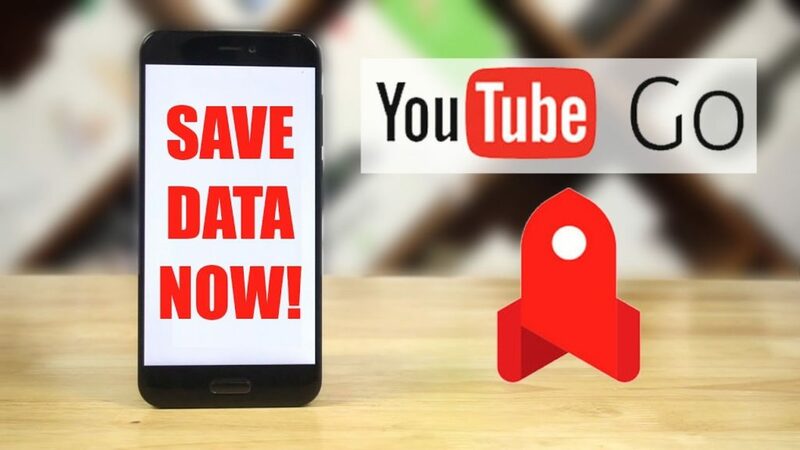 If you have any best apps which will help us to save the phone data and storage do let us know in the comment section. how to save mobile data on android in bangla.